Activists on social media said that the Bahraini authorities arrested Shiite cleric Sayed Mohieldin Al-Mashaal on King Fahd Causeway and referred him to the public prosecution. Charges brought against Al-Mashaal, who resides in Kuwait and runs a scientific Hawza there, are still unknown. Al-Mashaal was arrested on Monday (August 14, 2017) and is supposed to be presented to the prosecution tomorrow (Wednesday, August 16, 2017). 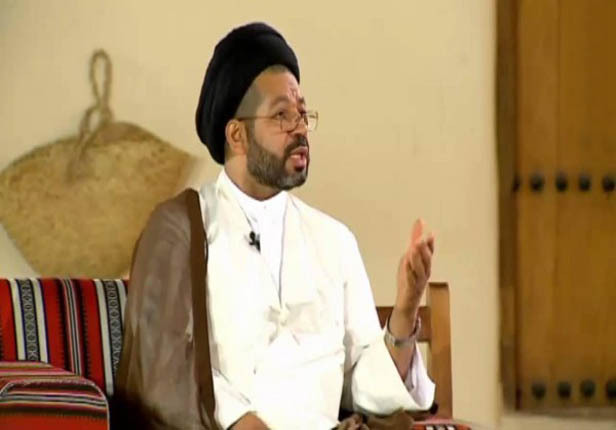 The Shiite cleric has been harassed by the Bahraini authorities throughout the past 5 years. He was also prevented from entering the Emirates based on ban lists issued by Bahraini security authorities.